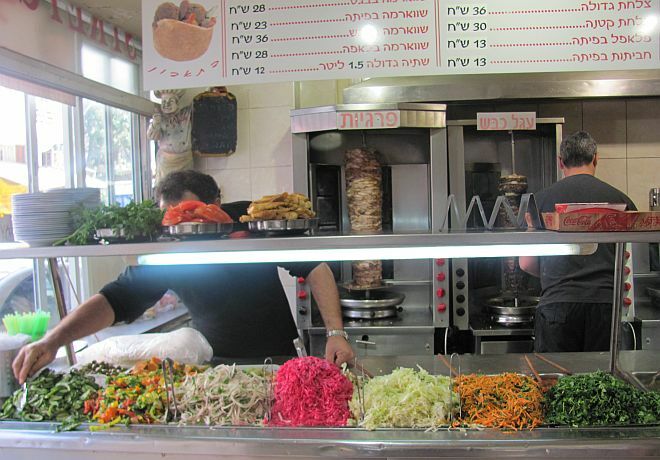 A staple of every Israeli marketplace, fresh falafel is unlike anything you’ve tasted elsewhere in the world. 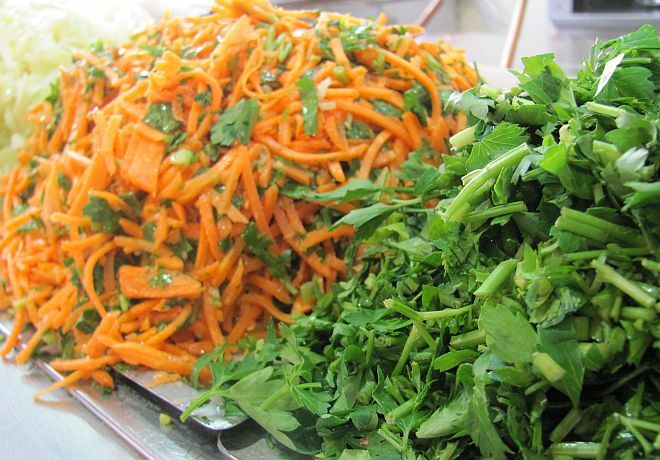 From the perfectly-spiced ground chick peas fried in a ball to the fresh garden vegetables, pickled slaw and french fries on top, all drenched in local Tahina dressing... it’s mouthwatering Middle Eastern street food at its finest. 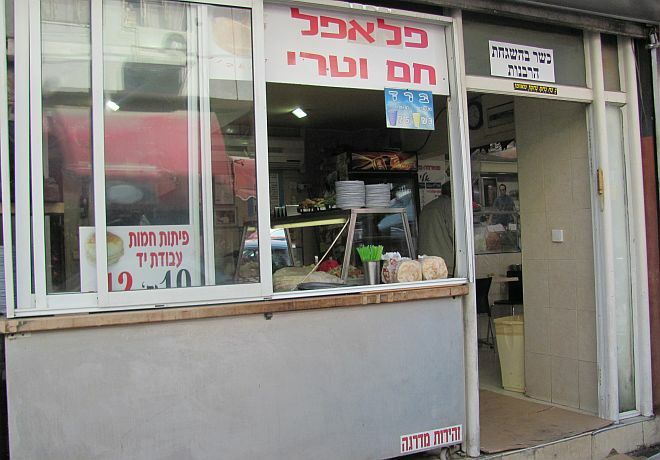 Eli Falafel is proud to have spent the past 20 years serving up fresh and tasty falafel and shwarma in the Levinsky shuk. Available in a pita or the wider and flatter laffa over-baked flat bread, Eli’s Falafel is always full with customers stopping by for a satisfying and delicious quick meal before heading off to shop in the market.